STREAM: Cris Derksen - "Our Home on Native Land"
#SoundtrackTheStruggle continues with this new track from electro-cellist Cris Derksen. 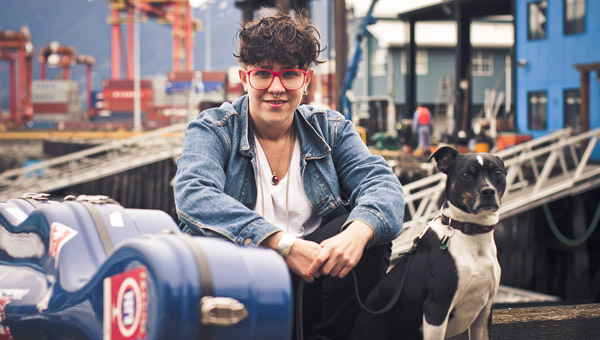 Half-Cree electro-cellist Cris Derksen continually experiments and creates with her instrument (the cello), electronics (especially the loop pedal), the addition of a live drummer, and her voice. Here her impassioned declaration of our home on Native land will ring through your heart and feet and across Turtle Island. #IdleNoMore.